For five ordinary guys and one rather extraordinary woman, the only escape from the corporate rat-race is to buy the company they’re working for: take it all to a new level, save hundreds of job and make some serious money. But it quickly becomes clear that nothing is as easy as it seems. 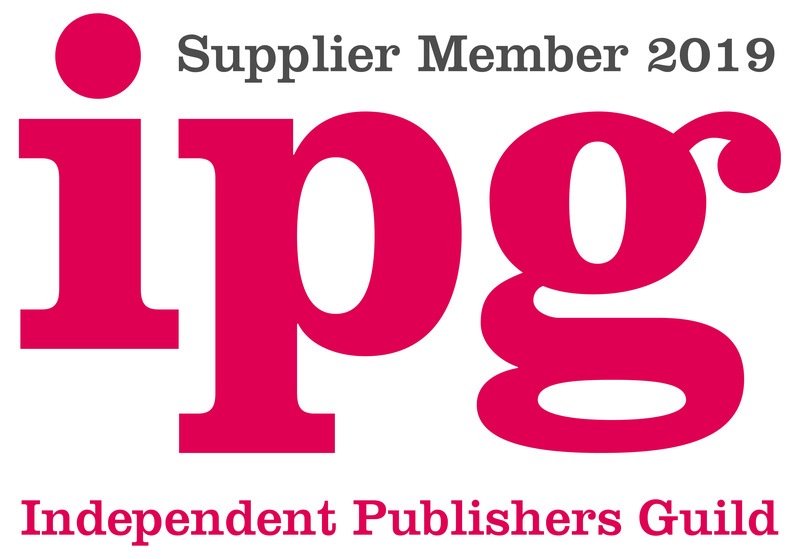 The bid is quickly undercut as twisted corporate politics and personal vendettas take over. When the buyout becomes all or nothing for the management buyout team, it all spins out of control: marriages fall apart, lurid secrets are discovered, life savings are spent on the stock market, illegal insider dealing becomes a matter of fact and blackmail, theft, betrayal and manipulation are the new rules of the game. A once-in-a-lifetime opportunity turns into a lurid nightmare. 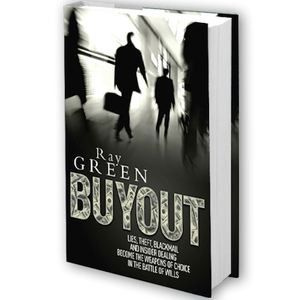 Buyout is a gripping and compulsive page-turner about the power of money to unveil the deepest in human nature. It’s also a story about chasing one extraordinary dream. At an extraordinary price.